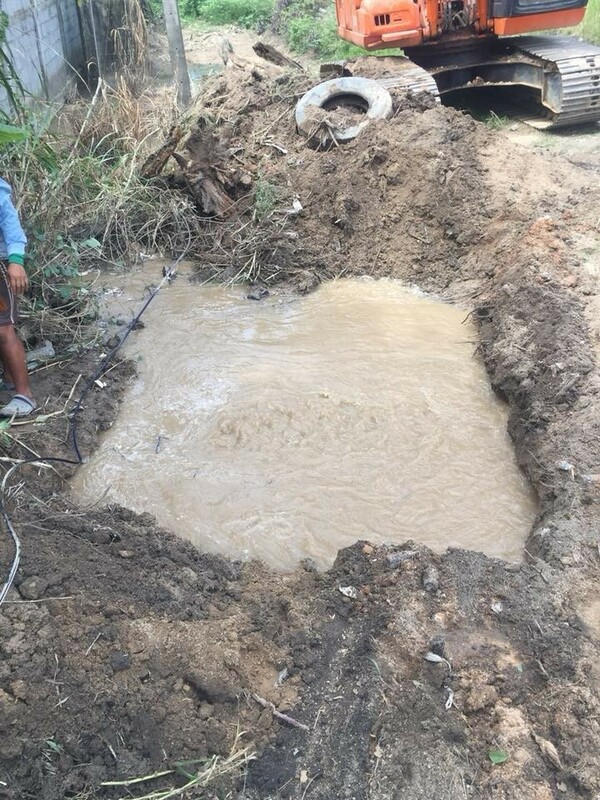 The Phuket Water Authority (PWA) says that water supply in some areas of in Kamala will be shut off today (August 14) as the mains pipe broke earlier this morning. The mains have been shut off from 11am until repair works can be completed. 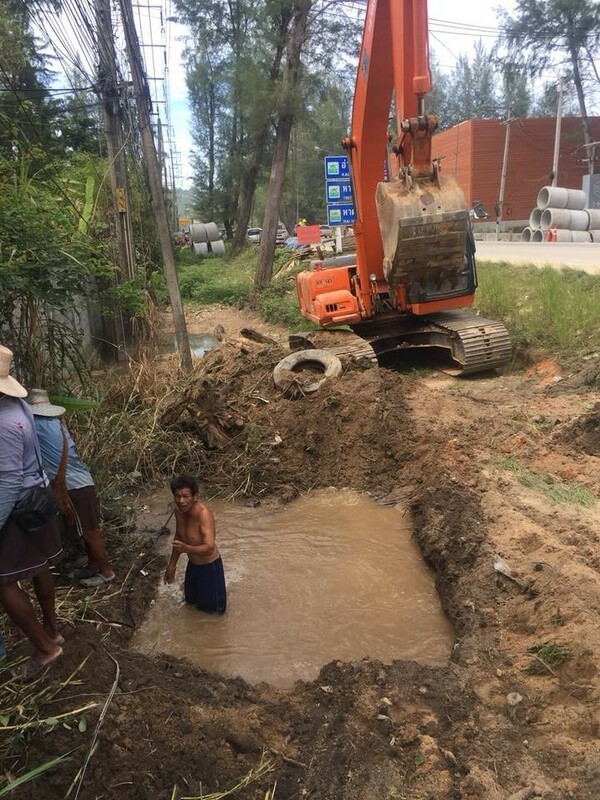 The PWA says that water supply in some areas of Kamala will be shutoff while work is being carried out on the mains pipes broken near the Novotel Phuket Kamala Beach. For updates please contact the PWA at 07 6319 173, 08 2790 1634.